This week has been like a tsunami of vitriol across all social media platforms, the press, private conversations, the street, banners…despite years of working with Johanna on the Bead Movement, on ourselves, on finding a higher truth, a deeper meaning to things, the tumultuousness and such of this week brought me down to chicken level. I found myself in a slump. For a moment, not even sure if I could stay in the States with a leader I felt so opposed from. A cataclysmic event which caused close friends to message me saying that they were leaving, moving to Canada, Cuba. A very close friend worried that now he wouldn’t be able to get married next year to his boyfriend, if the new government was going to revoke that law. It was hard to breathe as it felt so many of my friends were personally devastated. One dear friend survives on a myriad of medicine which cost upwards of $5000 per month, without health care he will not be able to afford to treat his illness. Friends in the immigration process posted photos of their suitcases by front doors, feeling unwelcome and with one foot back on a plane out of here. I myself make lists of medical appointments I want to do before January, before I may not be able to address these issues without paying through the roof. And those are just the concerns locally, globally its chilling to think what may happen over the next few years with this administration. So its been hard to rise above the noise, to calm myself down, to regain my footing, until I had the fortuitous opportunity to watch a film about Maya Angelou, And Still I Rise, which felt viscerally healing in the screening room. In a small private cinema, with Quincy Jones in the front seat, a plethora of guests from all walks of life around me, we all collectively began breathing again as the film played. 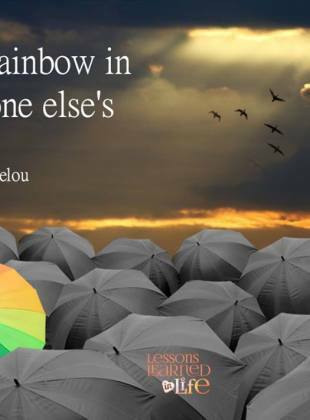 To watch a woman endure so much hardship in her life, to come out somehow victorious and wise was so comforting. Maya’s grandson was at the screening and he told an anecdote of when they found out that a business man had been stealing from the family for years. He was ready to sue the perpetrator up to the eyeballs when his grandmother, Maya, said no. She explained that she was on her path to ascension and that to sue this man would mean she would have to lower herself, stop and maybe take a few steps back down on her path. No she didn’t have time for that, justice would be served to him at some point, and not by her. I love that so much and am reminded that it is not our job to police the world and that we don’t have time to be waylaid by crooks and such, our time is precious and we have to keep our eyes on the ball of where we’re going and what we hope to achieve. When I moved to the States 7 years ago, in the height of the recession here, my dad said how wonderful to arrive and to forge a new life in a recession, because its there that there are opportunities. I feel the same way now, its now, in a sea of despair and with people shouting from soap boxes without listening or respecting, that those who have lights to shine must shine them. Now is our time. I believe that we are born, not by accident in this time, in this place, in this country but that we are here now for a reason, its up to us to decide whether that reason is simply to complain and to accuse or whether something positive and enlightening can take root and flourish. 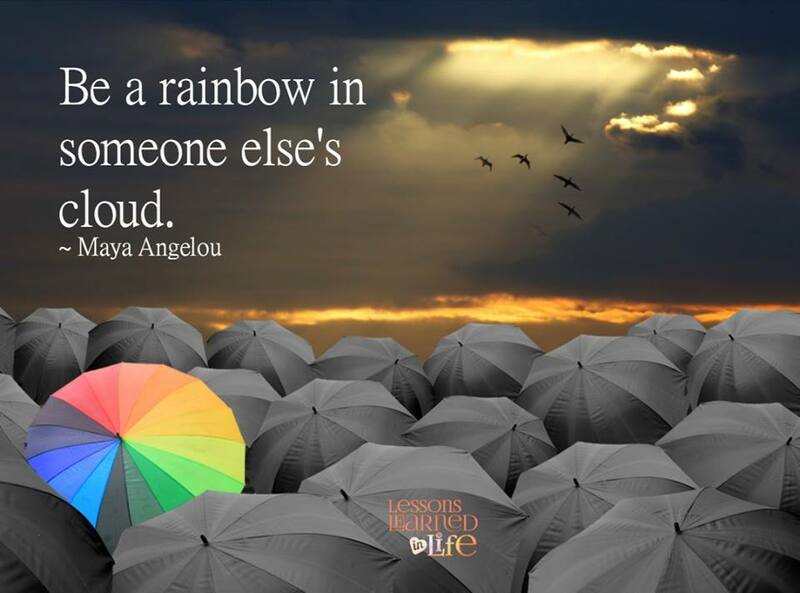 As said by May Angelou, lets all endeavor to be a Rainbow in Someone Elses Cloud. Yes. Absolutely agree. Keep focus on God and walk in his grace, untainted by the poison spewing all around. Ps, did you have a chance to talk with quincy Jones? No I didn’t! Though he said a few eloquent words.